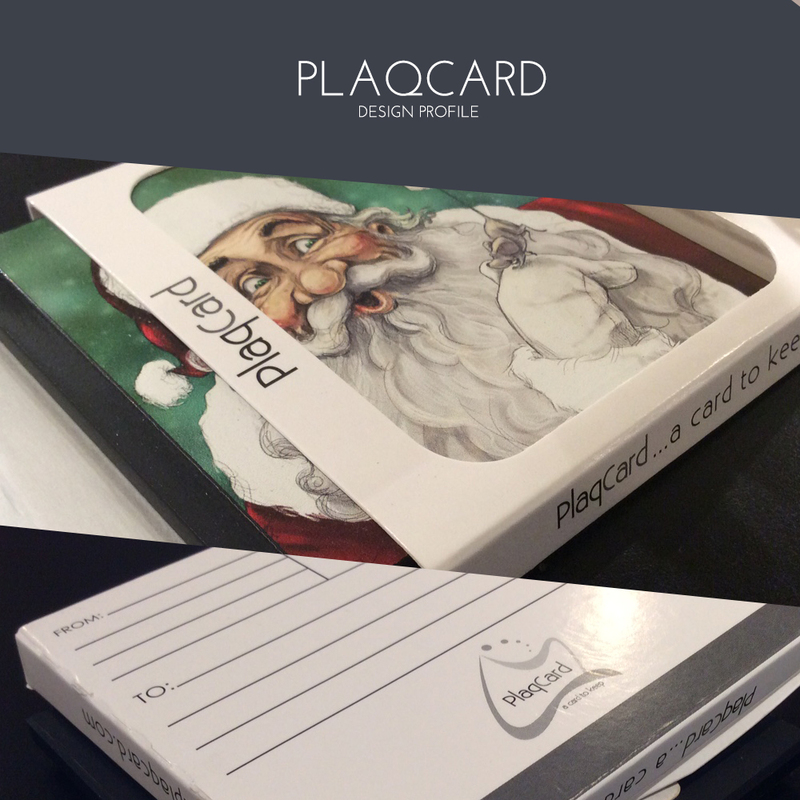 The PlaqCard offers high quality with an economic price by eliminating the need for paper prints and surface finishes used in our Fine Art Wood Coasters. Your image is direct-printed with a state-of-the-art, UV-cured printing process that requires no added protection for use as a coaster. This process does not use solvent-based printing processes. 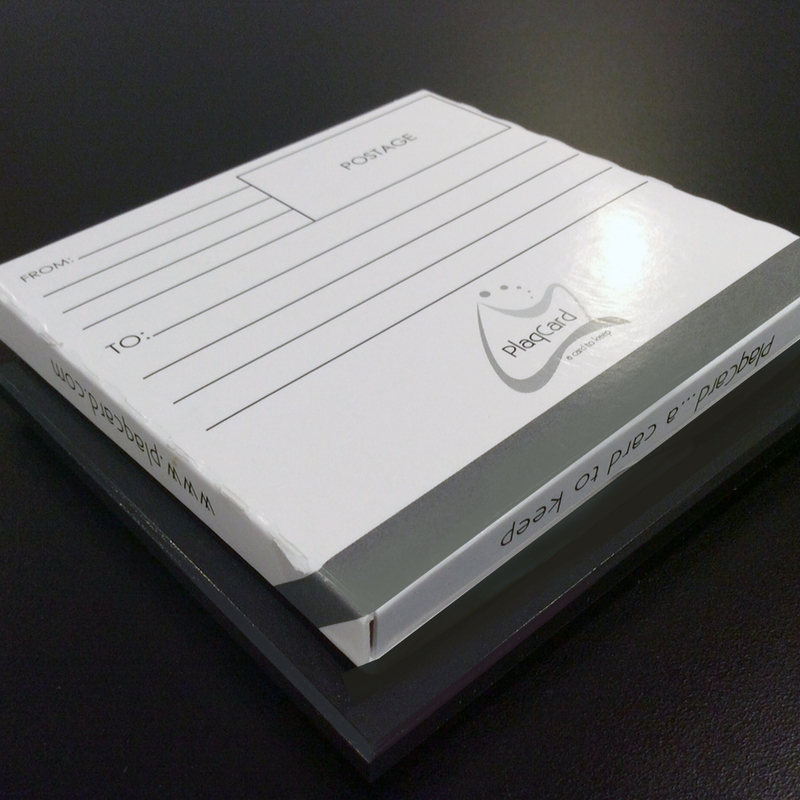 Digital image files or provided prints must be exactly 4” x 4” to ensure a high quality coaster image. Comes with post-friendly packaging to send to your friends, family or colleagues!